Anne has been a member of Active Retirement Ireland since 2013, and has served as Midland Region Chairperson and a Director since 2017. 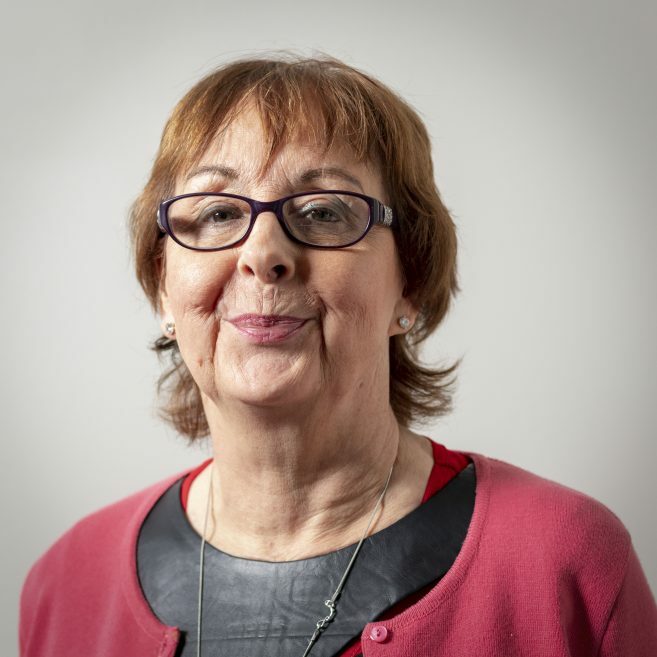 Anne is a strong advocate for members through her media work and her work with other organisations such as Age Friendly Ireland, Westmeath PPN and Athlone Community Health Forum. Her hobby hobby is Mullingar Toastmasters.